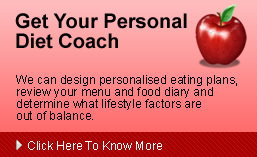 "Thank you again for your advice and your diet plan for my husband Rob Hennessey. He has kept the weight off and is maintaining it and is happier and determined to live his life better and free of the weight that was making everything so difficult for him. He is 2 years on and going strong."